Once you enter a classroom you assume the responsibility for the students you are about to teach. The information you give them will be passed down and down as they regard you as a trustworthy authority. This thought should serve as a mental compass for all the people, who decide to choose an educator’s career and be successful in it. Being a teacher is not a profession like any other – it requires not only competency but also proper personality. Some people regard it as a passive, non-dynamic state: a person attains a higher position due to acquired knowledge. Meanwhile, being a teacher is a dynamic process: to assume this role means performing many actions simultaneously. It is a repetitive cycle of gathering and accumulating information, processing it and then transmitting it to students. This mechanism is often enriched by assessments and improvement of one’s teaching methods. Therefore, an ideal teacher has to incorporate three fundamental aspects – skills, professional knowledge and attitude. All these factors combined allow conducting engaging classes and develop commitment among students. So much about theory in an idealized world. Meanwhile, the reality is far more complicated and education becomes much more of a struggle, especially in Sub-Saharan Africa. In Tanzania, for instance, the profession of a teacher has been going under a noticeable crisis. The principal factors are low social prestige, unsatisfactory salaries and overpopulated classes. This very last problem is a critical issue, especially in rural areas. In addition, it is not only the number of educators but also their professional preparation. On average, around 400 000 students complete primary education every year. Then, only 10% of them gets to continue on secondary level, both in public and private sectors. Then, assuming that all the enrolled youth successfully graduates, around 4% of this group enters higher education. Consequently, this very 4% should provide the society with well-qualified teachers. However, most of the representatives of this group choose other career paths. Teacher training is relatively short compared to the responsibility assumed by candidates. 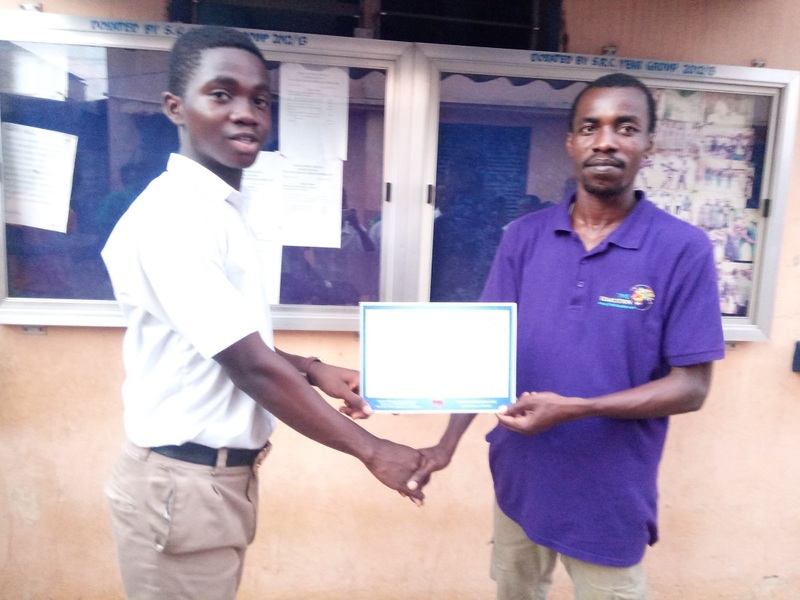 The cycles for grade A Student Teacher (or in other words – primary school) and Diploma Student Teacher (secondary level) take two years, University Student Teacher requires one more year of training. Moreover, often A student teachers end up conducting classes in secondary schools as a consequence of lack of qualified staff. In addition, once the training is completed, the graduate is left without any further assistance. This programme is not sufficient to keep one intellectually stimulated and to motivate to explore new training and teaching methods as it omits the fact, that education is not a course, it’s a life-long process. 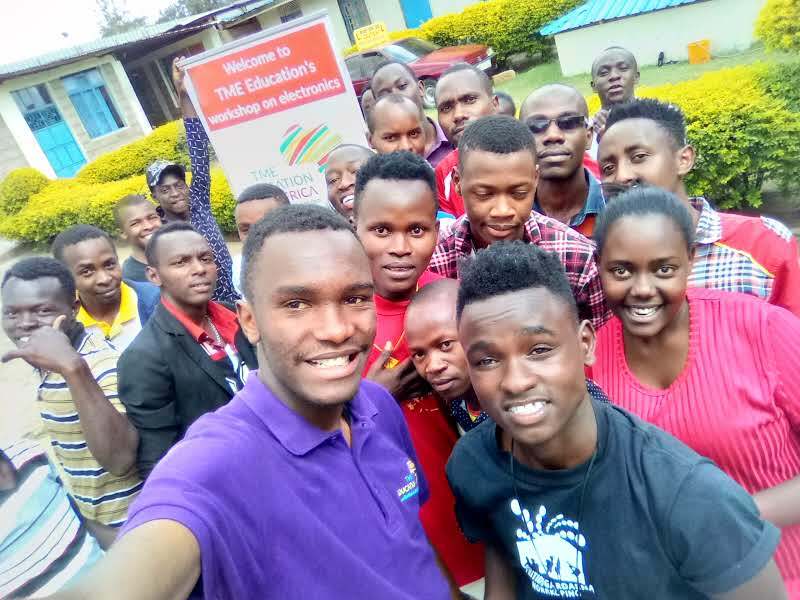 Nevertheless, nowadays in Tanzania, more and more private and public initiatives create new opportunities to develop and give a chance to those, who couldn’t go to the university and would like to take up an educator’s career. Similar problems can be encountered in Malawi. This country has a need for more or less 200, 000 teachers as the enrolment to schools grows way faster than the number of teachers. Then comes the uneven staff deployment between urban and rural areas that deepens the disproportion in development within the country. Furthermore, quantity is still considered to be more important than quality. Most of the so-called “qualified teachers” completed only the minimum of organized training. Then comes the high pupil-qualified teacher ration that means that there are too many students per one educator to be given enough attention to absorb the material in the most effective way. The educational landscape is very much alike in South Sudan, where around 60% of educators are not sufficiently prepared. Meanwhile, the number of school children is growing and the existing teacher training centres are not functional. A slightly different situation became an issue in Uganda. As the labour market has been recently showing more demand for qualified workers, the educational system has to become more practically oriented. Therefore, vocational schools became of great significance and so has the quality of teacher training. Educational excellence is crucial in training based on practice and impinges on the future professional performance of the students. The more hands-on real cases the training is, the more it harmonizes with the needs of the labour market. Being a teacher is a process, that means constant development, which derives from intrinsic motivation. TME Education recognizes the importance of this role in society, it aims to restore its position as a profession and create opportunities for self-development. 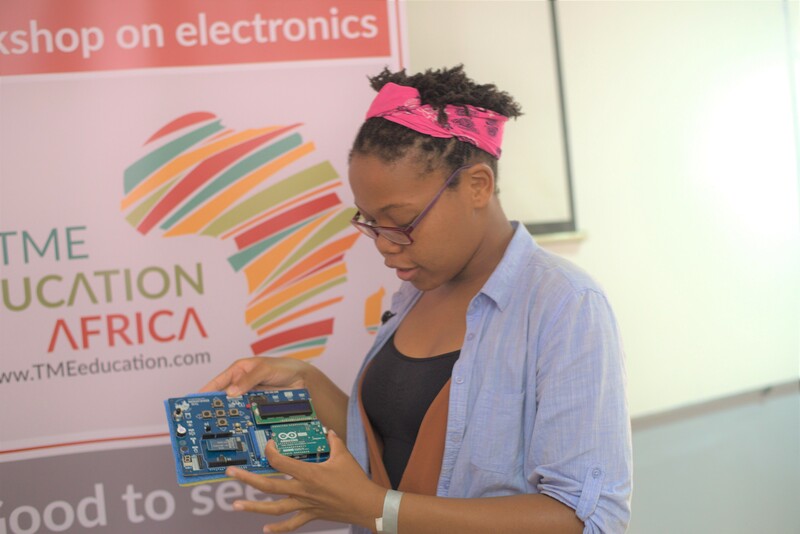 The programme will soon launch training dedicated to teachers, who would like to improve their qualifications in teaching electronics or learn something new to show their students. 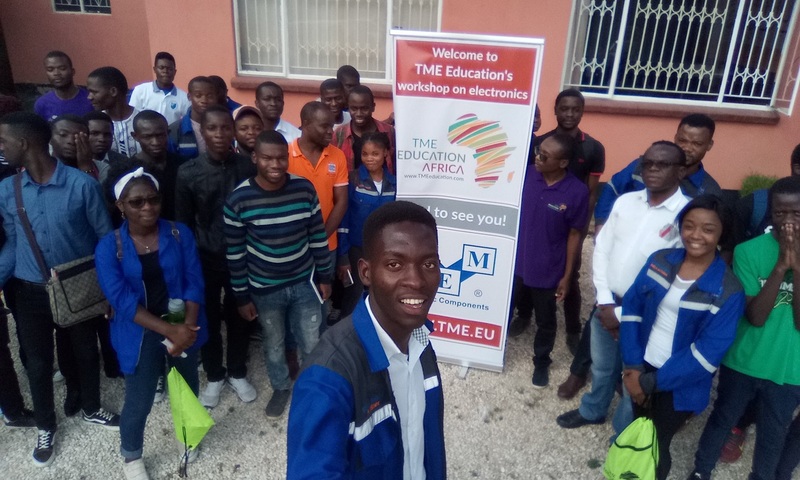 Furthermore, TME Education’s philosophy means more emphasis on practice, therefore educators will be able not only to learn but also to transmit this spirit to their future students.